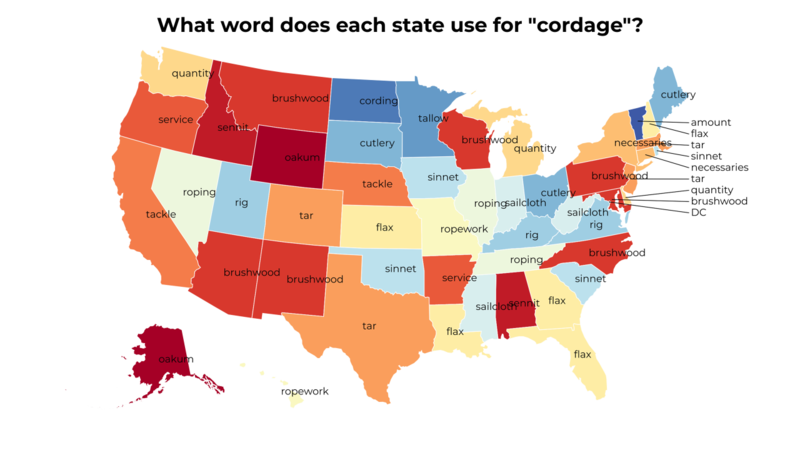 What word does each state use for "cordage"? 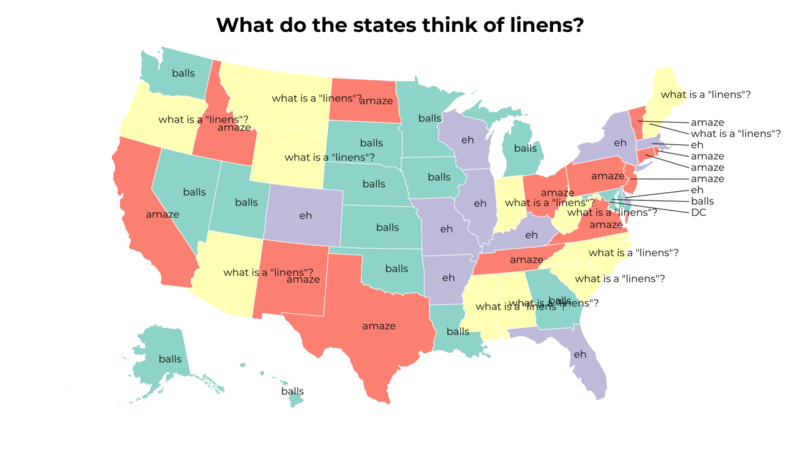 What do the states think of linens? 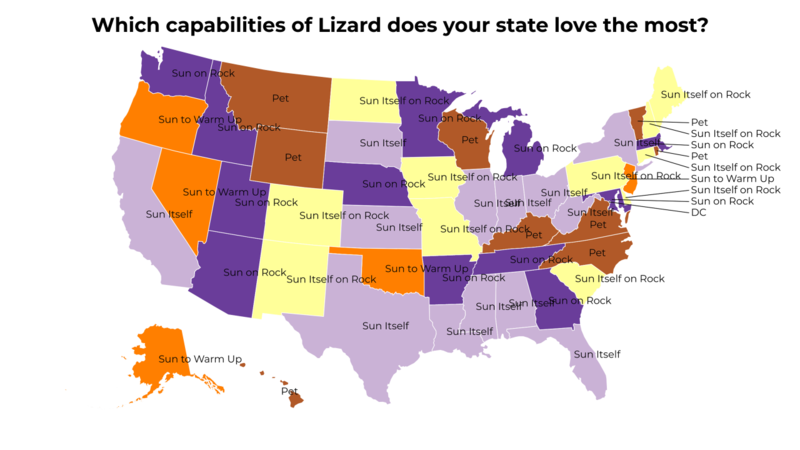 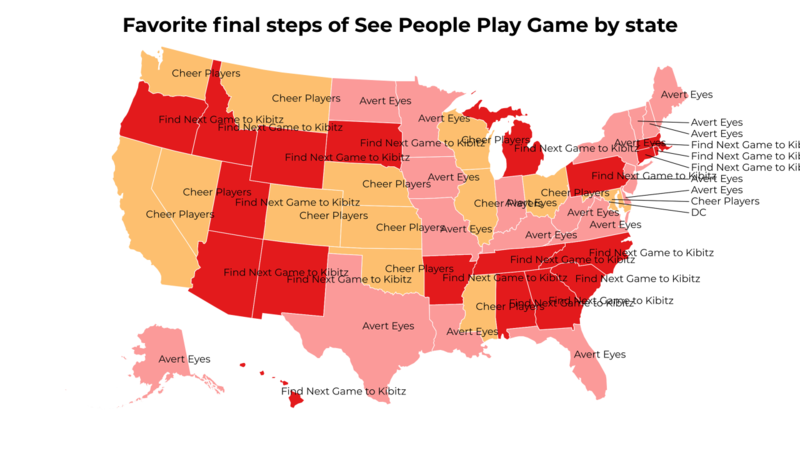 Which capabilities of Lizard does your state love the most? 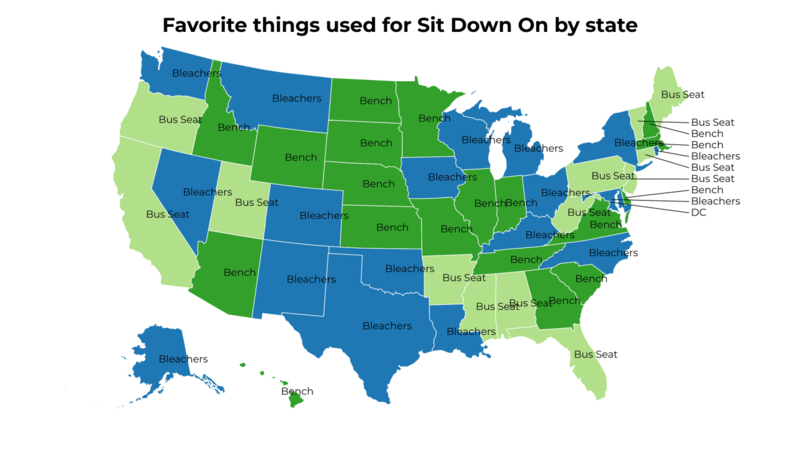 What do the states think of sits? 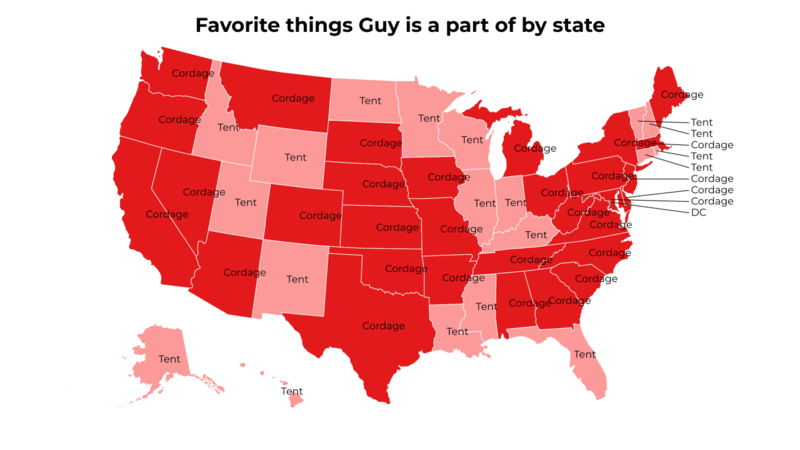 Which things that make you want to conquer nation does your state love the most? 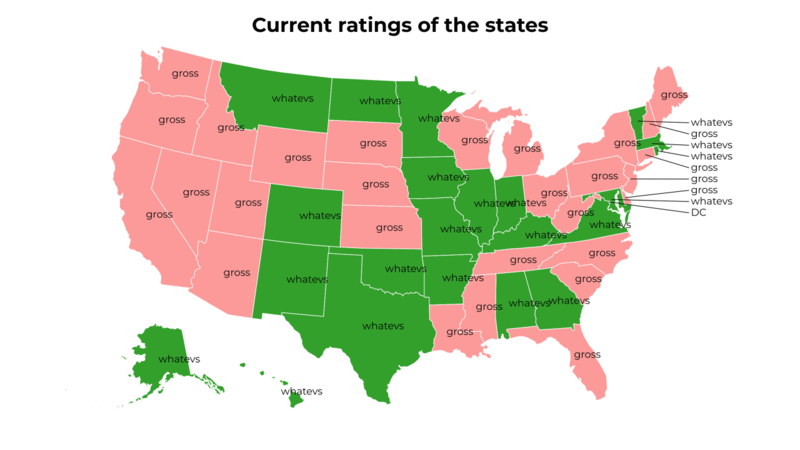 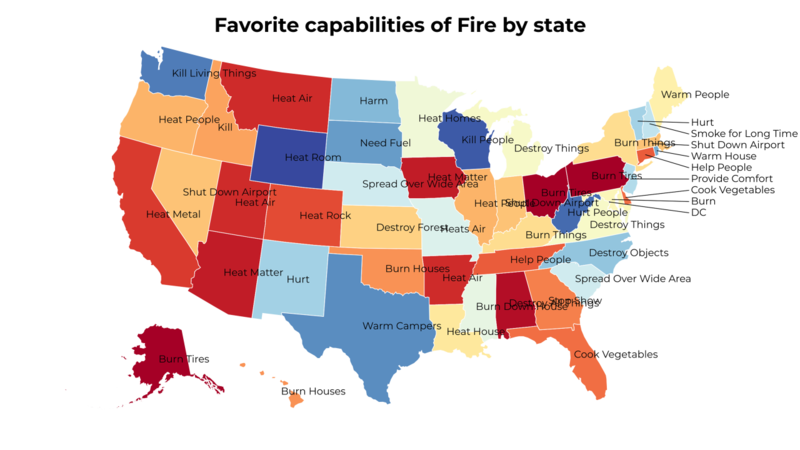 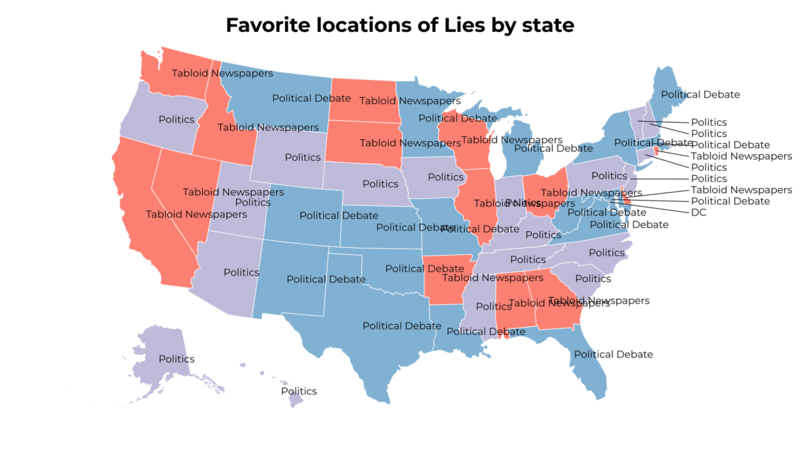 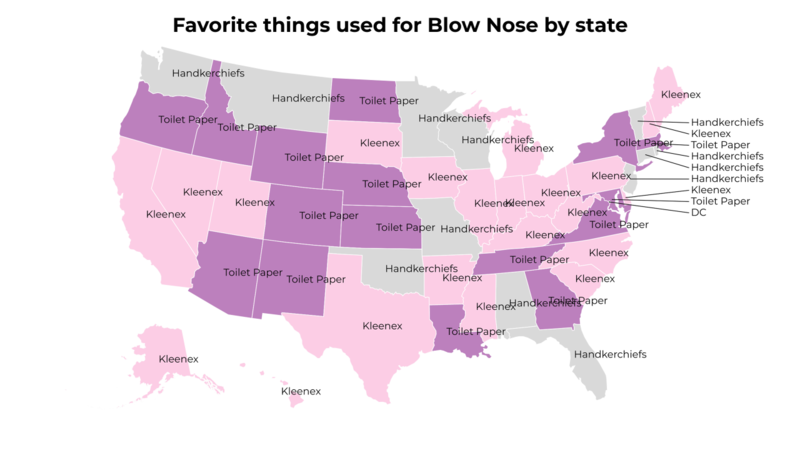 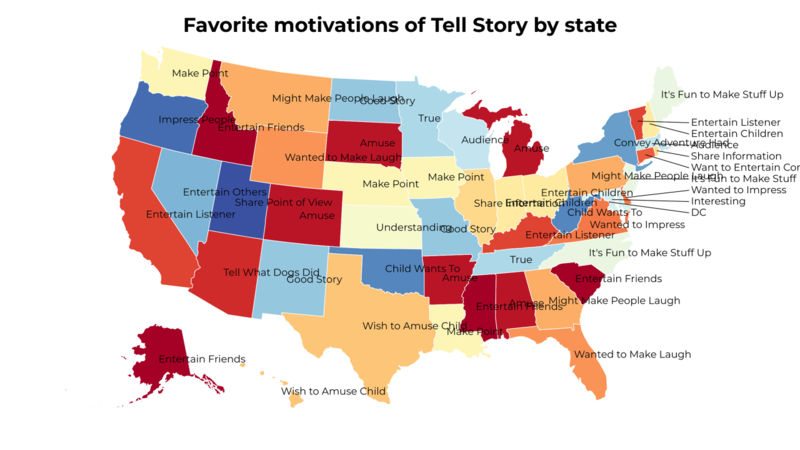 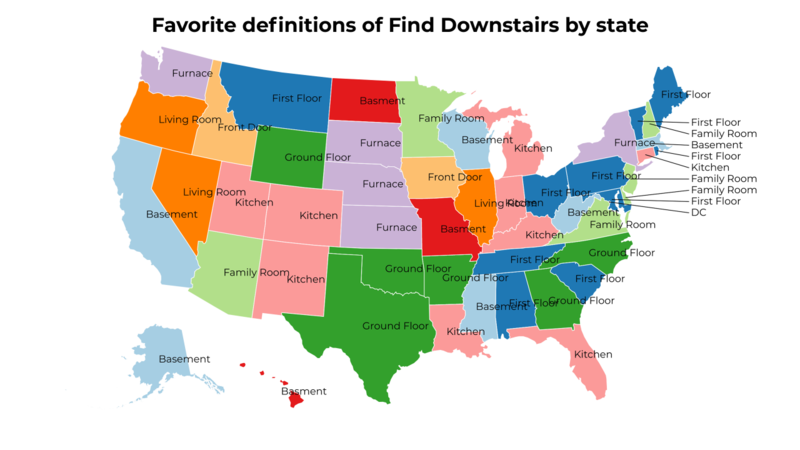 Which Dying things does your state hate the most? 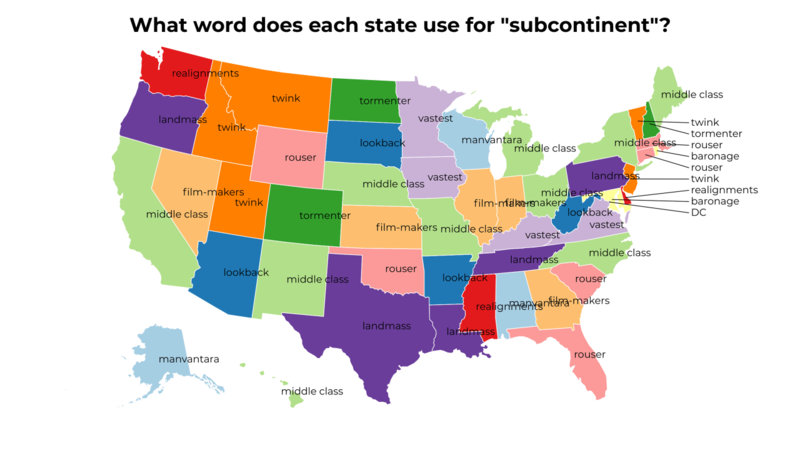 What word does each state use for "subcontinent"? 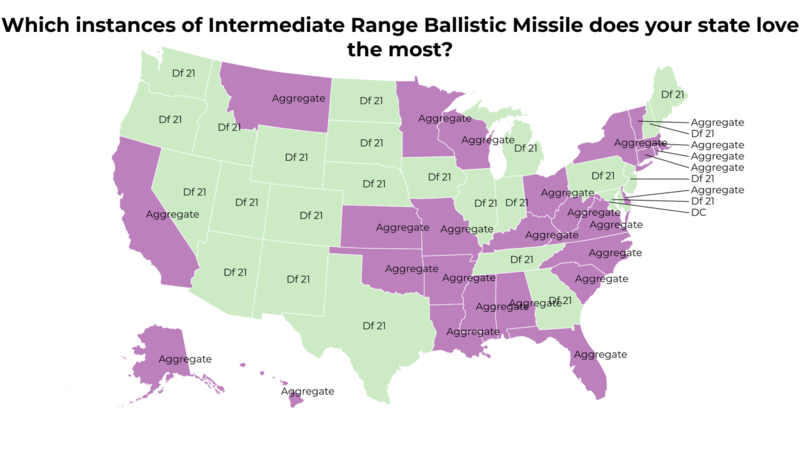 Which instances of Intermediate Range Ballistic Missile does your state love the most? 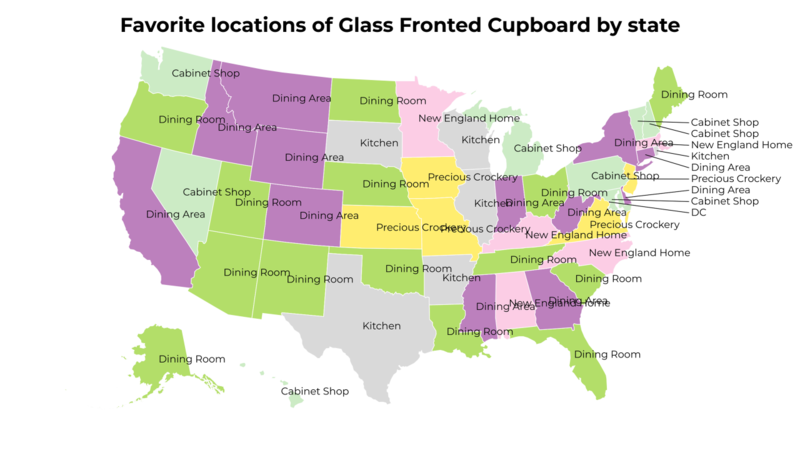 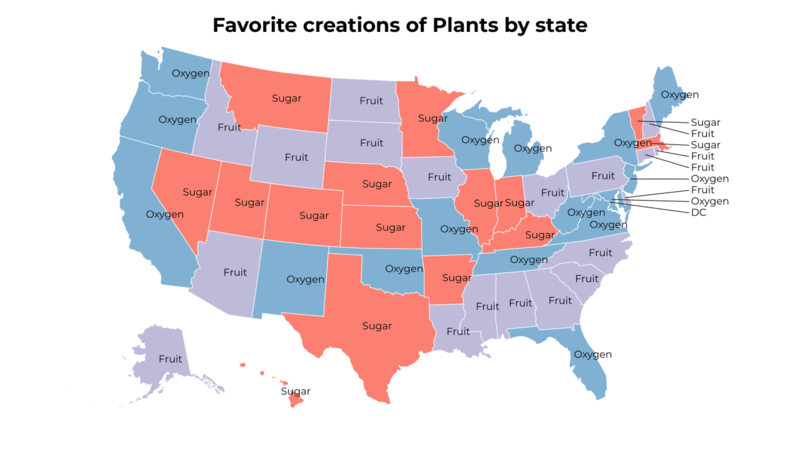 Which things made of Molecules does your state hate the most?